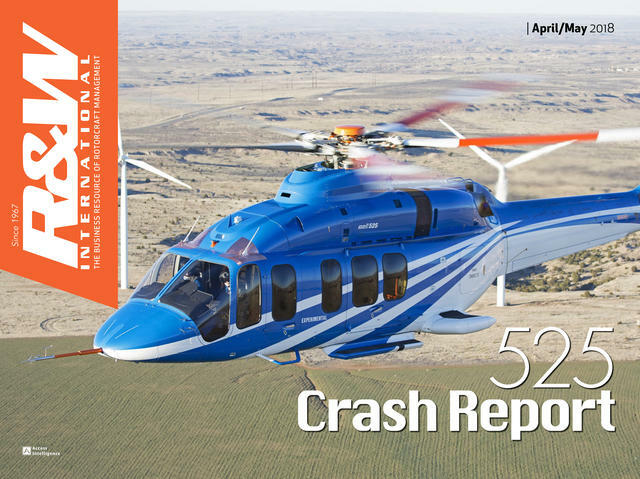 Sikorsky’s yearly report on the state of the company at Heli-Expo in Las Vegas last month yielded no big surprises. The company is doing well, moving forward with all its major programs and positioning itself for further growth by focusing on customer satisfaction, deeper penetration into existing and emerging markets, and developing the new technologies and products it introduced in the past decade or so. 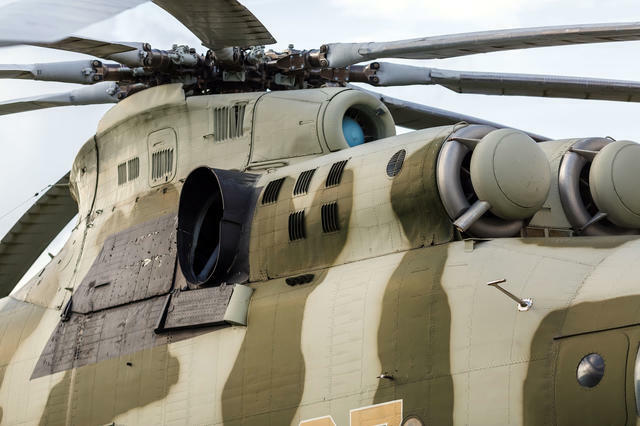 Sikorsky President Dan Schultz reported on the status of the CH-53K King Stallion. 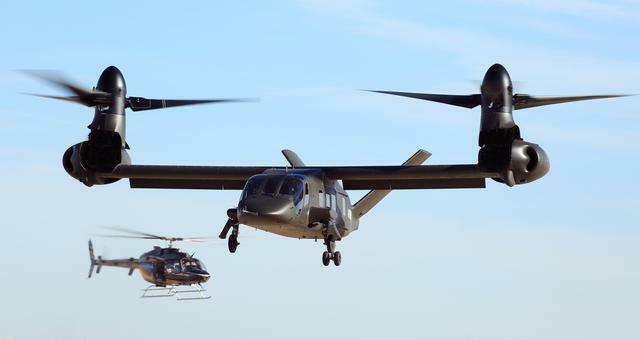 He characterized the program as “going gangbusters,” and Sikorsky is preparing to transport one to Germany for the ILA Berlin Air Show April 25 to 29, when it will be shown off with a flying demonstration. This would be the aircraft’s internaitonal debut. 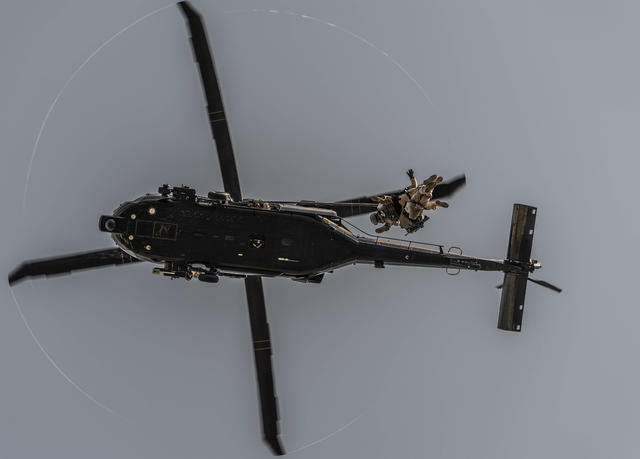 He lauded the Black Hawk product line for its ubiquity and reliability, as evidenced by the ongoing “Multi-Year 9” contract, as well as completion of qualification testing for the Black Hawk weapons system for which he claimed a two-hour turnaround in attaching, configuring and arming an aircraft. 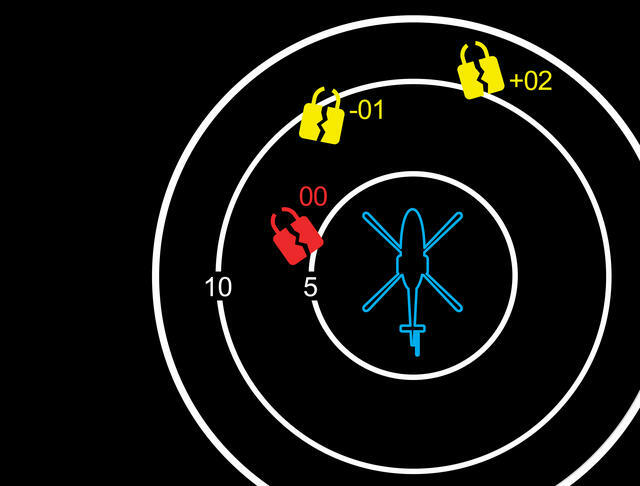 Sikorsky is also progressing with optionally piloted vehicles, including a Black Hawk variant, a capability it sees as critical to the future of manned flight, freeing crews from tasks for which automation might be better suited and allowing the humans to focus on the mission rather than operating the aircraft. 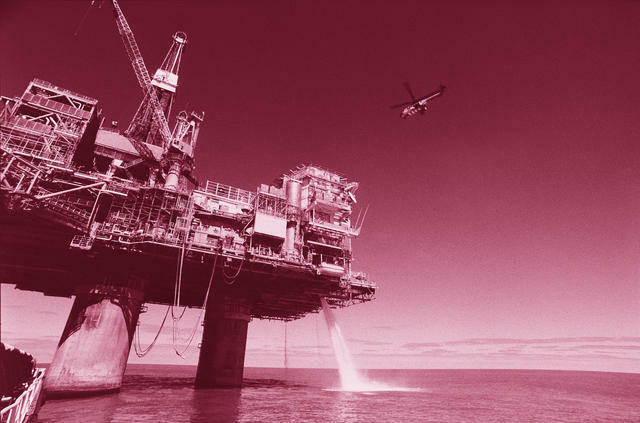 With falling oil prices, the S-92, developed in part to serve the offshore oil and gas market, has experienced some weakness in demand, but is expected to remain a popular model in the industry. 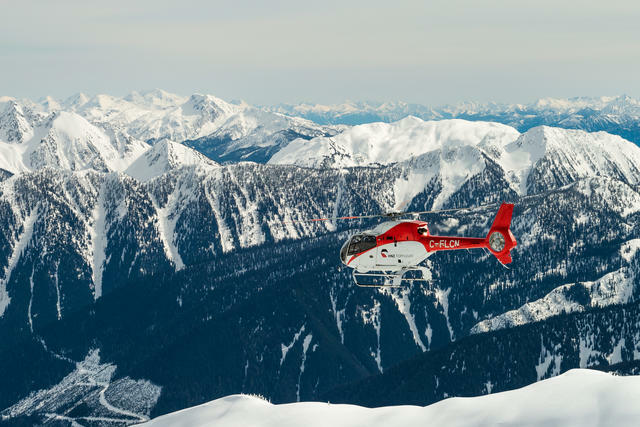 Schultz pointed to its successes in search and rescue, its ongoing development as a military asset in Canada and for VIP transport including, of course, for the U.S. president as well as 11 other heads of state worldwide. The industry is facing a growing shortage of trained and experienced pilots and maintainers. And the solutions are not in place to reverse the trend. 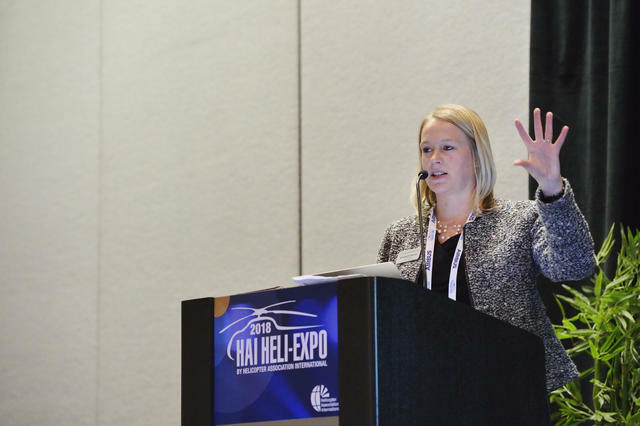 Researchers at the University of North Dakota (UND) teamed with Helicopter Foundation International and Helicopter Association International to examine available data and conduct their own surveys to examine the issue. Their results paint a picture of growing demand with trailing supply. 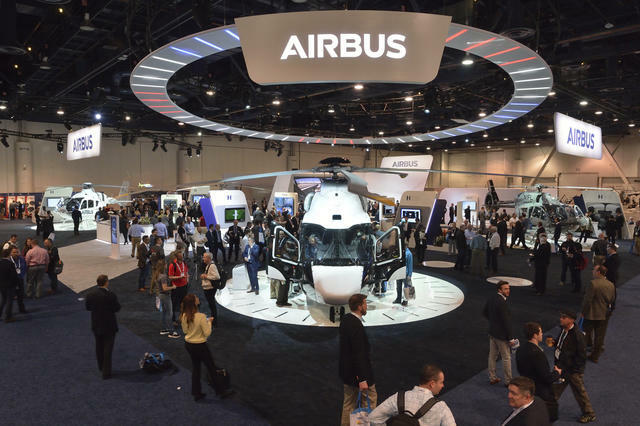 North America will officially see its first of four Airbus Helicopters H160s. 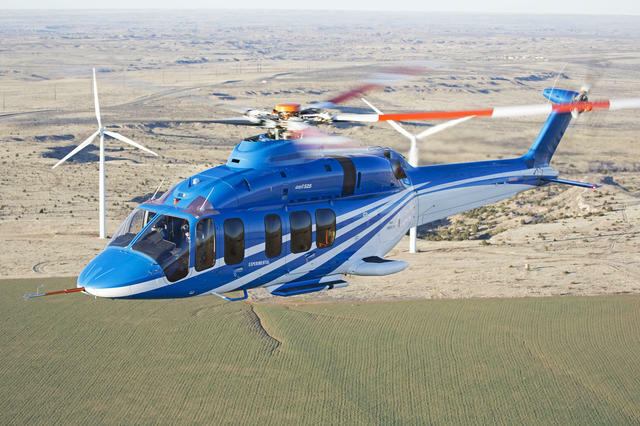 One aircraft will be delivered with the Stylence by Airbus Corporate Helicopters (ACH) line. The remaining three will be delivered in the ACH Exclusive configuration. 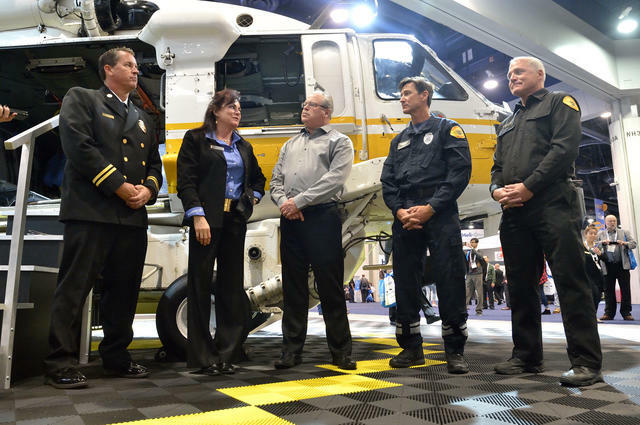 Airbus announced at Heli-Expo in Las Vegas last month its global launch customer, Babcock International Group, had signed a five-year frame agreement for an unspecified number of a fleet of H160s for emergency medical and other critical mission services. “The H160 was a natural choice for Babcock’s operations as its large cabin and low vibration levels and its state-of-the-art technology will make it a safe and comfortable environment for mission critical services to work in” said Roger Hardy, chief executive of aviation for Babcock International Group. The aircraft now begins its FAA certification testing and demo tour. 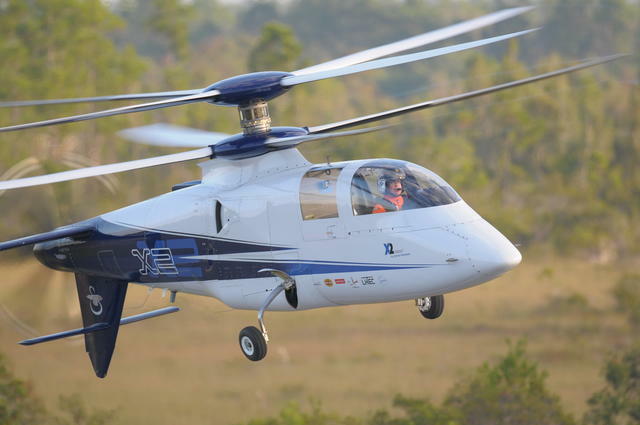 It will undergo testing at Airbus’ facility in Grand Prairie, Texas, and then will demo flights March 14 to 16. It will be in Houston March 20 to 22 for a demo to oil and gas customers. 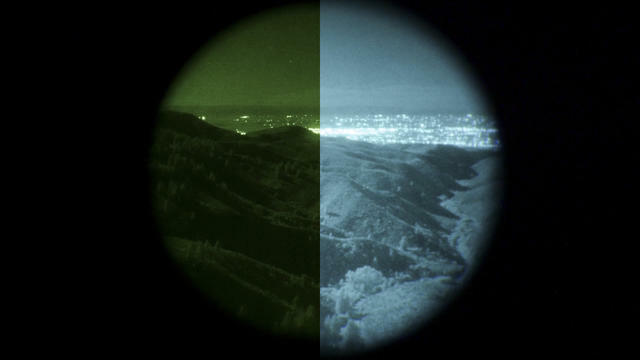 It will then remain in the U.S. until July to finalize hot and high testing near Denver, Colorado, before returning to France, where the other two prototypes will be to carry out further certification testing. 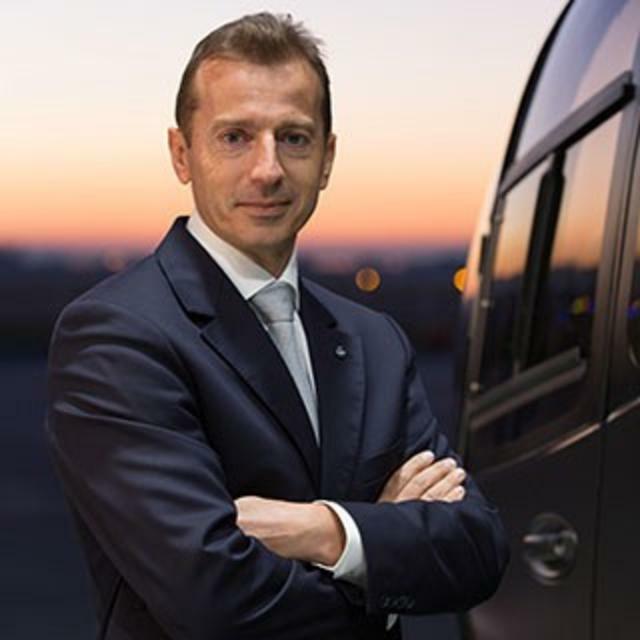 Airbus Helicopters said CEO Guillaume Faury’s successor is Bruno Even, CEO of Safran Helicopter Engines. Even is set to assume his duties at Airbus April 1, when Faury will assume his new position as president of Airbus Commercial Aircraft. Succeeding Even is Franck Saudo, who has been named CEO of Safran Helicopter Engines, effective April 2. Franck Saudo started his career in 2003 at the Treasury Department of the French Ministry of Finance, first acting as head of financial markets, then in charge of issues concerning international debt and the Club de Paris. In 2007, he was named financial sector advisor to the cabinet of the French Minister of the Economy, Industry and Employment. 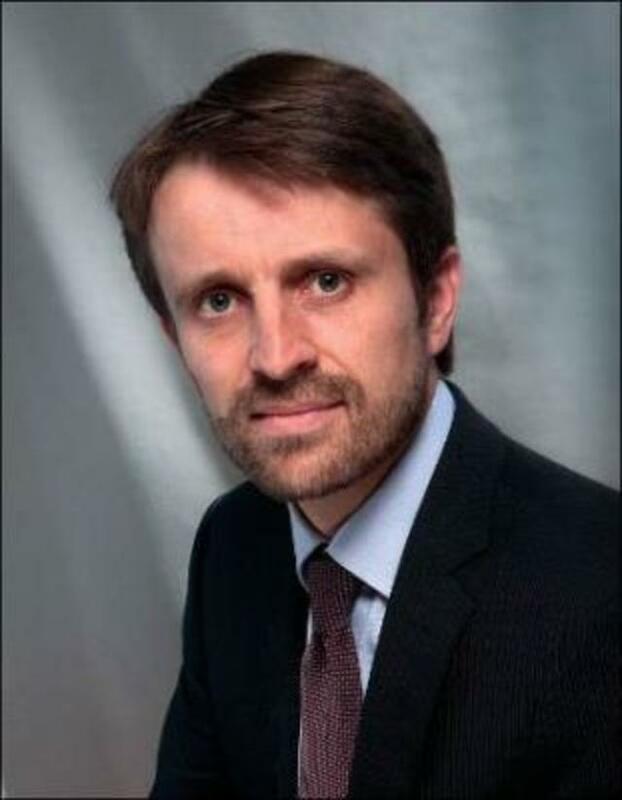 He joined Safran in 2011 as deputy to the group’s EVP for strategy and development. In 2013, he was named VP of support and services at what was then called Turbomeca. Since December 2017, he was CEO of Safran Transmission Systems.